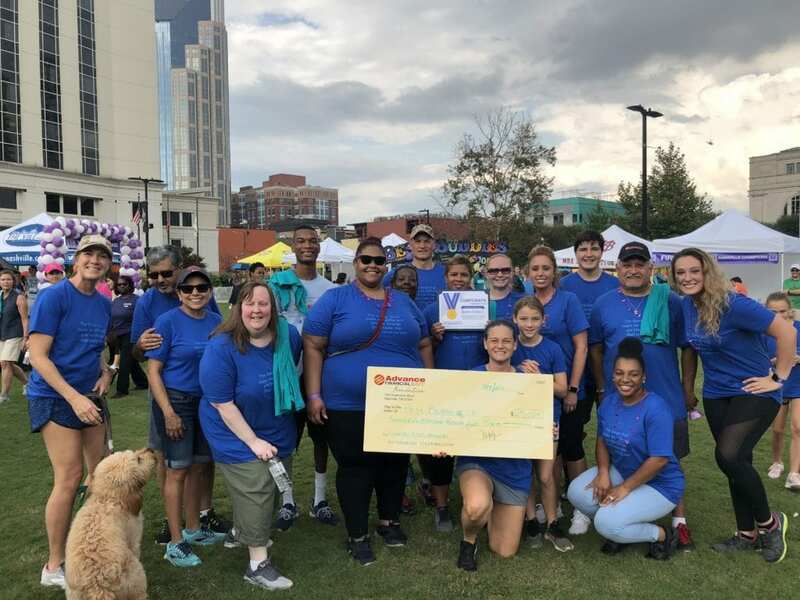 NASHVILLE, TN — Fintech company Advance Financial raised $25,025 for Best Buddies in Tennessee’s Friendship Walk, almost tripling its 2017 contribution and more than doubling its original goal of $12,000. The company’s fundraiser kicked off in August, with employees given the chance to wear t-shirts, hats and jeans to work in exchange for a donation. The company also participated in penny wars and scheduled ice cream and potato bars, pancake breakfasts and hot dog luncheons that employees could participate in by donating. 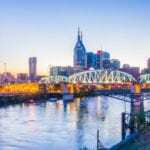 An online silent auction, containing prizes such as a golf outing, Tennessee Titans gear and themed baskets, was also organized. Advance Financial’s charitable arm, the Advance Financial Foundation, matched the money raised by employees.